This nice Panda Trueno passed me as I was coming home from teaching an English lesson. Nothing crazy happened, we are just driving normally. When he passed me, I noticed a fiberglass fixed position race bucket, lowered stance, and RS Watanabes. Those wheels are such a common trend over here on these cars, and I can see why. They simply look great on the Hachi Roku. He took the exit for a love hotel... guess that's why he was in a hurry, lol. And yes, I do normally drive around Japan listening to Euro Beats and Trance. This song is called "Speed Car." 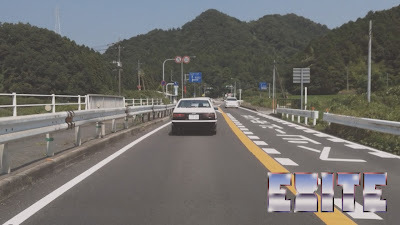 Incidentally, it is about Takumi's AE86 in Initial D.
Still working on that D1 Nagasaki footage. Sorry to keep you waiting, I've just been so busy trying to get the blog straightened out and working my 9-5 job, that I've neglected my girlfriend a little bit. I'm trying to restore balance to my job, hobby, relationship triangle. Since my employer might frown on me being absent from work, the hobby section of the triangle had to be brought into balance. 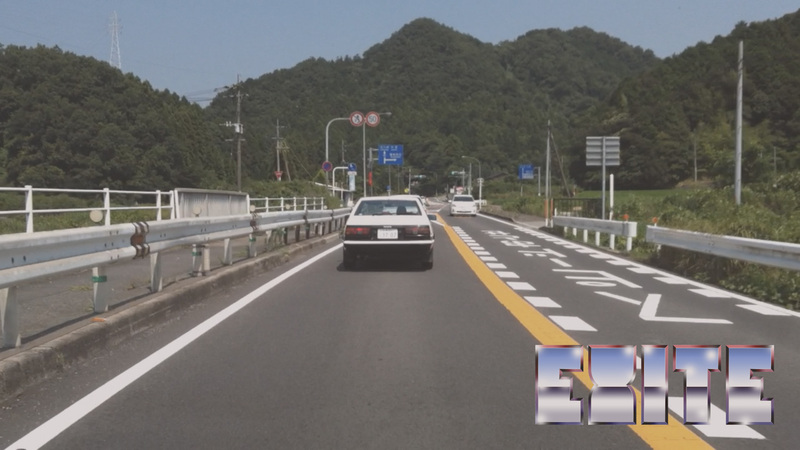 AE86 Trueno in Hiji, Oita, Japan from Dustin Mankin on Vimeo. I will also always try my best to include both the YouTube and Vimeo Versions of my videos. YouTube is more accessible to the largest crowd, but I really feel that Vimeo has higher quality video. I do think, however, that Vimeo is a little more taxing on your system. I use an OLLLLD laptop at work (read: Windows XP struggles), and it chokes a little on even the SD Vimeo version. Pick your poison, and thank you so much for visiting my blog.